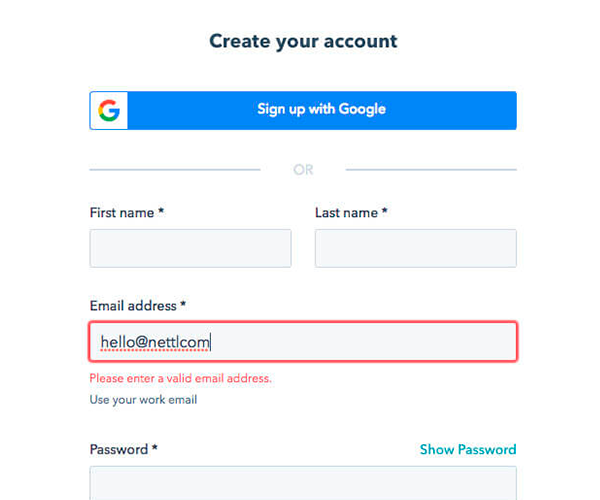 How to create the perfect web form? Call to actions are the thing that tell your end user what to do on your website. 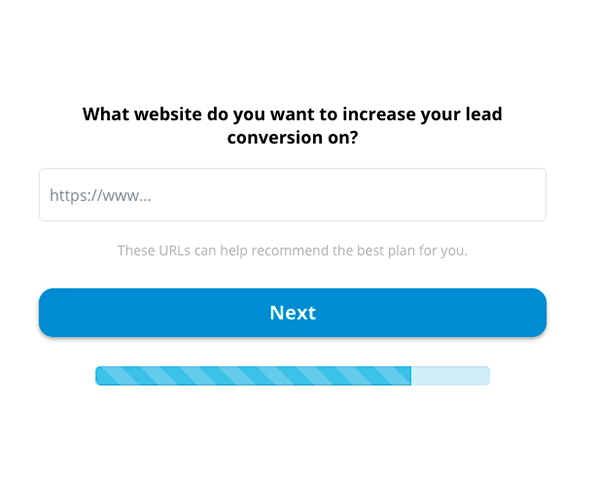 Despite over 65% of businesses saying that generating leads is really tough, over 70% don’t actually have a call to action on their website. 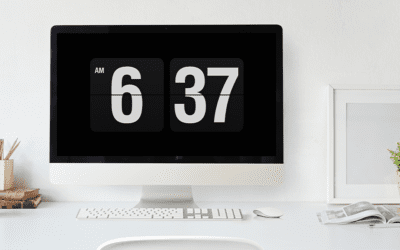 There are two kinds of lead generation; Lifetime & Real-time. Lifetime leads are when you collate data using a form. 96% of your website visitors aren’t ready to buy yet, so you should give them the opportunity to contact you with thorough information on your website, and it should be easy to find & use. Real-time leads are those you receive straight away. 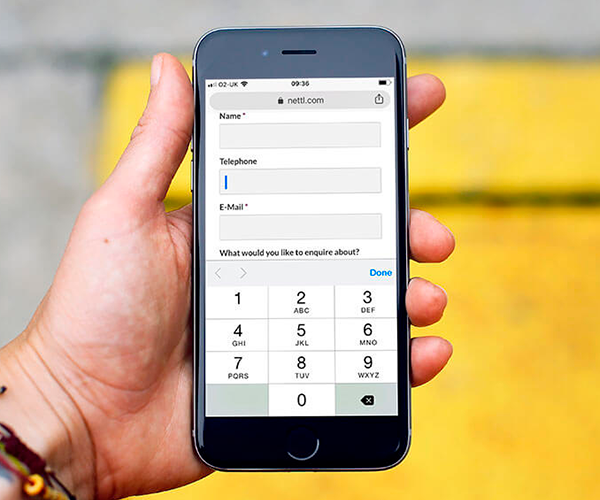 This is where someone lands on your website and gets in touch immediately by using a phone or live chat, this is especially true on mobile devices as people find it easier to contact you direct rather than filling out a lengthy form when they might be on the go. Lots of people don’t think they need to be told what to do when filling out a form, but we’re here to tell you that it is always a good idea to give your end user a nudge in the right direction. Labels are the part of the form that tell you what the field is, and it is usually placed outside of the field. A placeholder is usually located within a field and tells you an example of what information you are expected to put within that field. For example, some websites utilise contact forms when you are trying to locate a parcel. So your label would be “Order Number” and the placeholder would be something like “e.g. 12569897”. This means that there won’t be any confusion, and the end user knows that the information they are inputting is correct. Shorter forms are more likely to be filled out by your end user as they are simpler and quicker to fill out compared to super long forms. 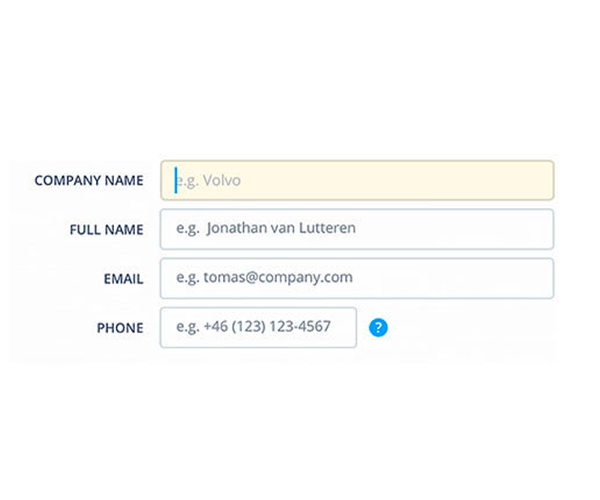 Of course, sometimes it is appropriate to have longer forms should you have a need for it, however conversion rates drop with every additional field included on your form. If you do need to add more fields to collate information, we recommend utilising multiple pages and including a progress bar so that your end user knows exactly how much longer they have left until they have finished, rather than being overwhelmed with lots of fields from the off. 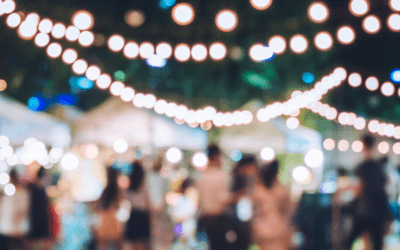 Many website visitors are now using their mobile devices to browse the internet, which means it’s even more important to not only make sure your website is mobile friendly – but to ensure that your call to actions and forms are intuitive. Screens are getting bigger on mobile phones, but that doesn’t mean we should be stingy when it comes to UX (that’s user experience). Doing small things like making a numerical pad come up when they’re typing in a phone number, or advancing them to the next field when they click confirm on each section can have a huge effect on the mindset people have when using your website on a small device. It can be easy to make mistakes, even when you have clear labels. We would encourage that you set up an error finder, so that when a wrong piece of information is inputted it gets picked up before it’s sent to you and you’re left picking up the pieces thinking “what is that email address meant to be?”. You should only make sure that this is triggered after they have moved on to the next field though, as it can cause more problems & confusion if it immediately says “oops something is wrong” when they’re still typing in the same box. You should always give your end user confirmation that the information has been submitted successfully. 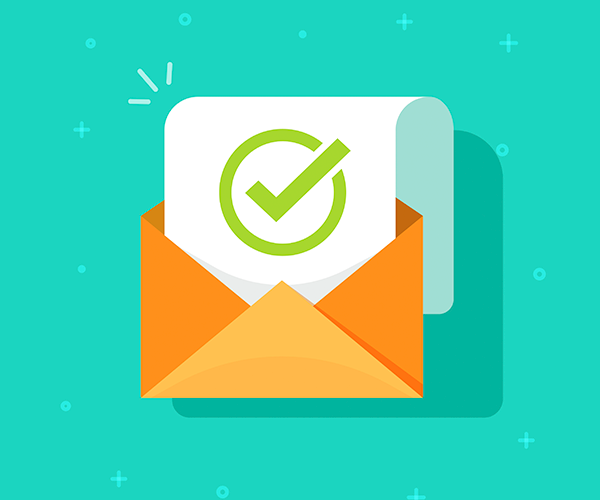 Lots of businesses choose to send confirmation emails that go straight to your inbox so you know that it has been sent, however if you don’t want to do this a simple message that pops up on the website as soon as it has been sent is a good alternative. You should make sure that you say thank you for taking the time to fill out the form, and also explain what they can expect to happen now that their information has been sent. It’s also an ideal time to suggest a service, post or product to keep their attention and interest. Need a hand with maintaining your website? You need to generate traffic, make the most from analytic tools and keep your website fresh and up to date. This requires commitment and time, something most businesses do not have! We can help! 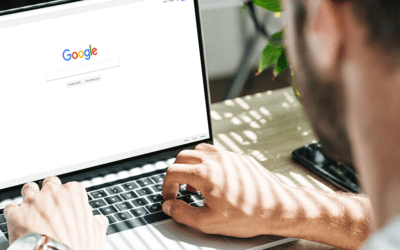 SEO companies falsely promise that they can get you to the top of Google in an instant for a hefty fee, but it’s not always that straightforward. We are as transparent as possible when it comes to SEO so you know what to expect, and what you’ll get out of it.